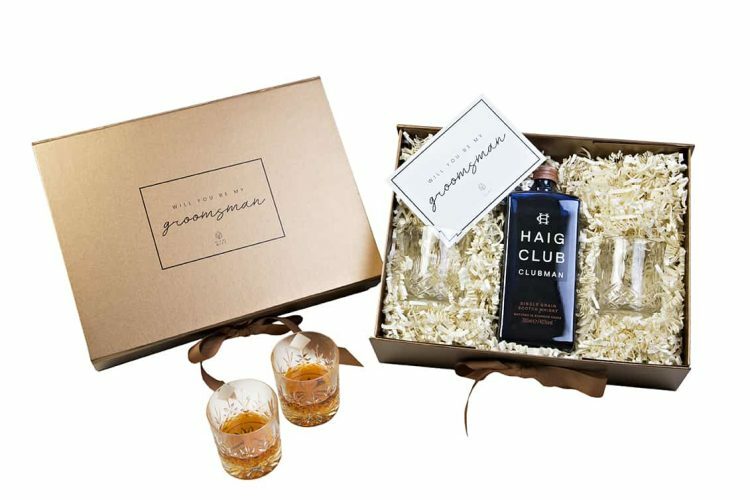 If you want to surprise your groomsman or best man, why not try sending him a gift box through the post? It’ll feel like Christmas morning as he opens a thoughtful gift from his buddy. With loads of luxury gifts that he’ll actually use, this is a worthwhile gift to show him how you feel and how much you appreciate all the help and advice he’s given over the months leading up to the big day. The beauty of choosing a gift where you can build it yourself is that you can tailor it perfectly to the recipients personality. Is your best man a cocktail lover? Add a shaker and strainer. If he’s into a tipple (or two) add some Hendricks Gin or Haig Clubman Whiskey. The choice is entirely yours and you can be rest assured he’ll appreciate you knowing him that well. You know your groomsmen are going to be looking their best on your big day, so why not make sure they smell their best as well! Treat your friends to a luxury fragrance as part of their gift. They’ll smell amazing as they stand next to you at the bottom of the aisle, plus it’ll remind you all of the big day whenever they wear it! 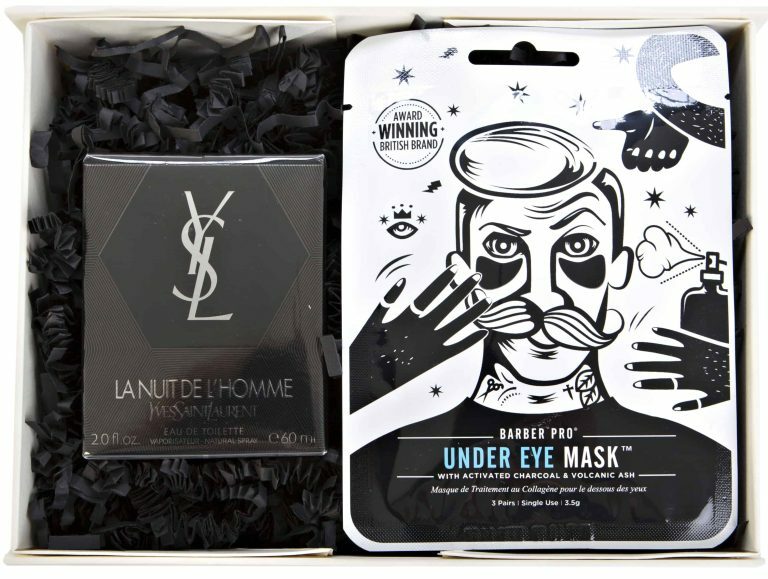 Oh and throwing in an eye mask to cover up the effects of all those late nights will not go amiss! 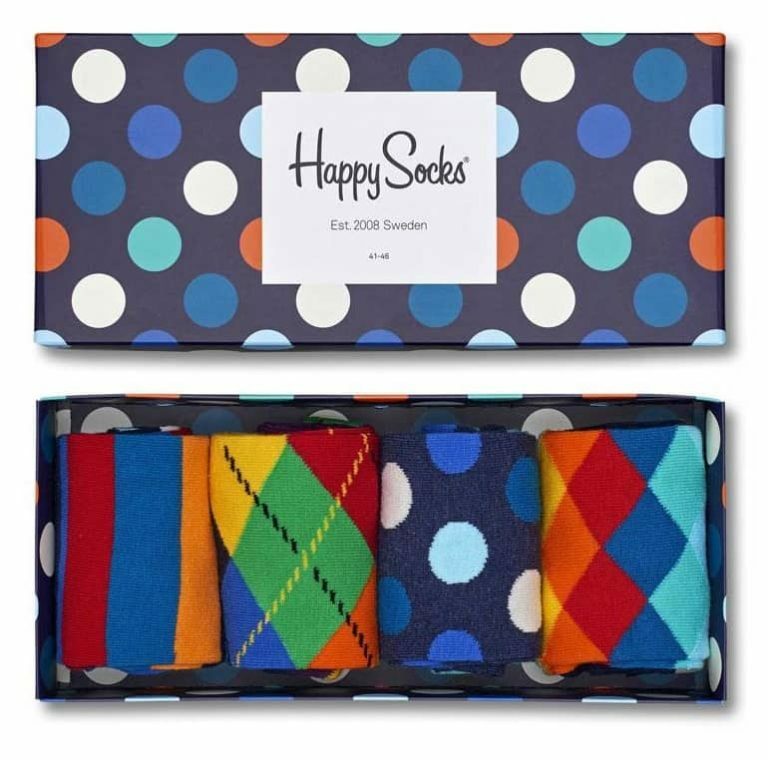 If your best man isn’t one to get overly sentimental, keep things light-hearted with a fun pair of socks. These best man socks are a perfect addition to the groomsmen attire for your wedding day and can be kept as a means of remembering the special occasion. They’re also a great photo opportunity come the evening reception! 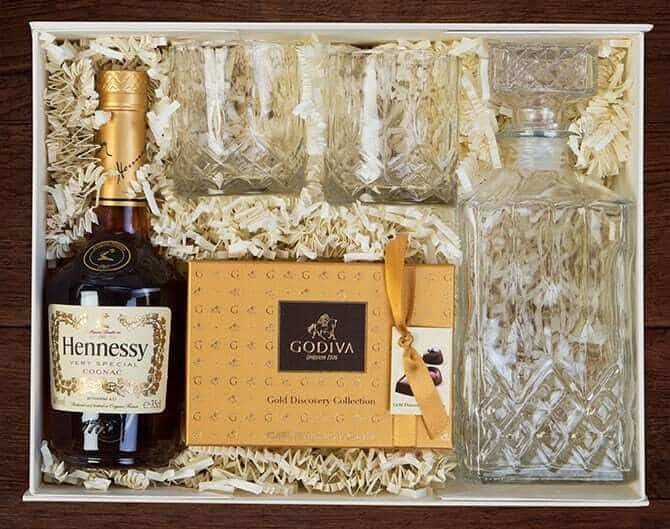 Oh and don’t worry if you have multiple best men or groomsmen – you can very easily build one gift and then replicate it however many times you wish. 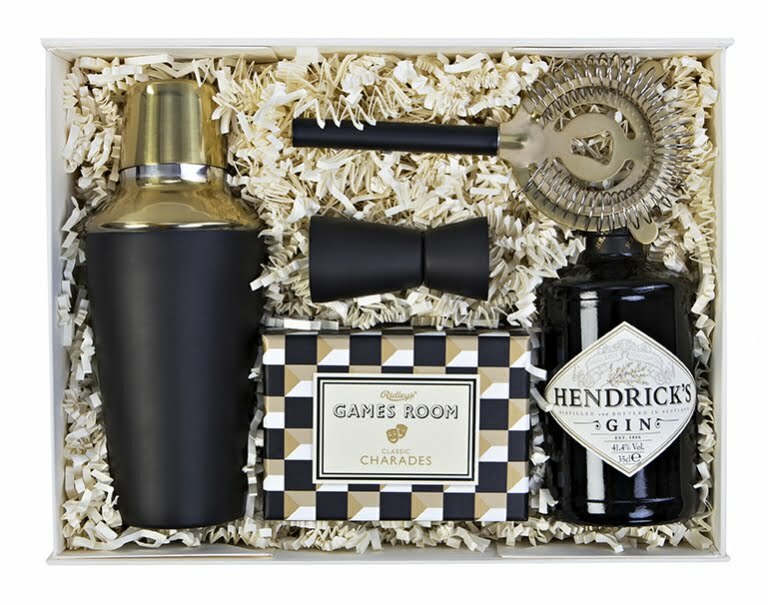 Alternatively you can choose a pre-built groomsman gift from our Gift-Finder page and increase the quantity as you like!